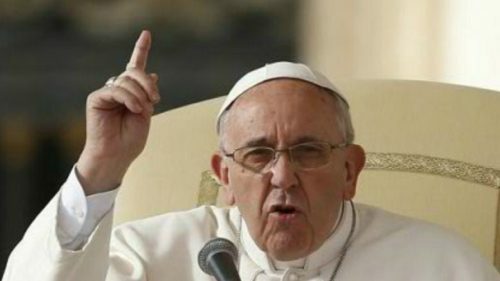 Catholic Pontiff, Pope Francis has that said men who frequent prostitutes are criminals with a “sick mentality” who think that women exist to be exploited. The pope said this today insisting that: this isn’t making love. This is torturing a woman. Let’s not confuse the terms. The Pope further asked forgiveness for all Christians who buy s3x from women. Pope Francis spoke during a four-hour long listening session with 300 young people invited by the Vatican to brief church leaders about what kids these days think about the Catholic Church. It’s a preparatory meeting for a big synod of bishops on the fall on young people. 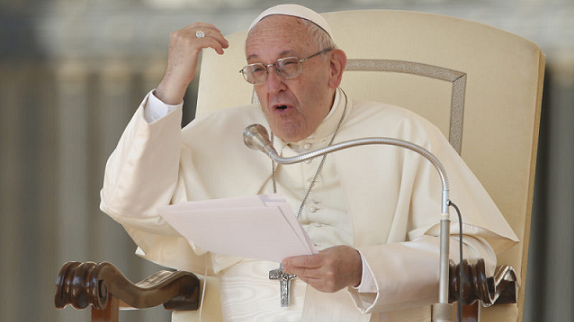 The Pope had urged the delegates to speak with courage. He insisted: Young people must be taken seriously.